Sell anywhere with mobile POS system. 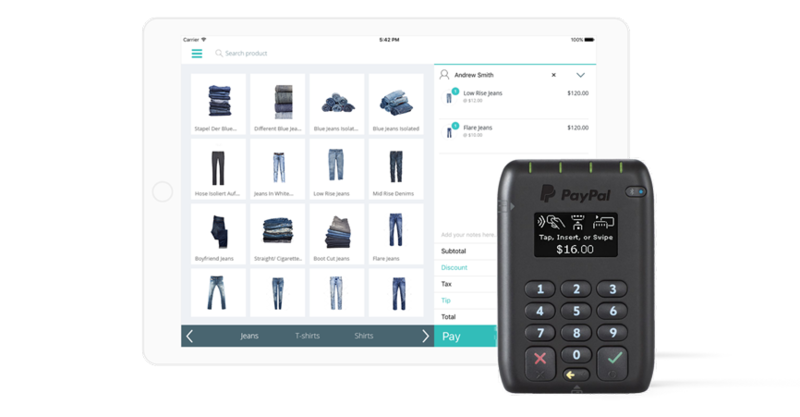 Hike combines functionality with mobility, allowing you to sell-on-the-go with our powerful mobile POS system. From food-trucks to multi-chain retail stores, Hike helps you streamline operations and create lasting impressions on your customers. Unlike other mobile POS apps, Hike was not converted or tweaked to be mobile. Hike is a mobile by design, it was born in the cloud. Take your POS with you on the shop floor to deliver a unique customer service experience, where you can sell on-the-go, update product pricing from home or even review reports from overseas. Hike gives you everything your business needs! 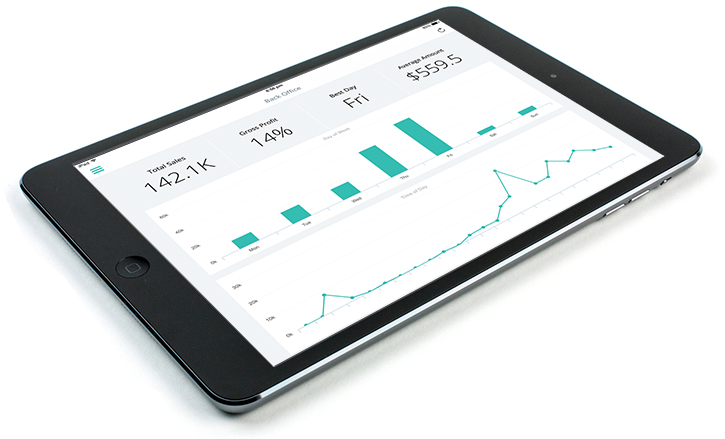 At Hike, we’ve made it our mission to ensure that our POS is optimized for all devices, including tablets. Our iPad POS app lets you finalise a sale and take card payments on the shop floor. This gives you unparalleled levels of customer service, whilst reducing checkout wait times greatly. It’s a feeling of flexibility and ease that you can pass directly on to your customers. Selling on the go? Not a problem. Accept mobile payments with Hike including card payments anywhere with our mobile iPad app register and PayPal’s integrated mobile payment device. Your employees can accept and take payments right there and then to complete a transaction. It’s really that easy. Improve your cash flow and get customers the goods they want quickly. Put your store’s mission control in your hands anywhere. Literally. With Hike you no longer need to be in a store to make important changes like product pricing or staff rosters. Changes will be applied instantly on all cash registers, saving you valuable time and resources. Hike supports plug-n-play WiFi and Bluetooth hardware such as receipt printers and barcode scanners. Don’t be bogged down by intrusive wires and clunky hardware taking away valuable retail space. Instead, make your counter look clean and modern with setup only taking a matter of minutes. Hike’s POS works offline which is perfect for when you need to take your business on the road and are unsure of a stable internet connection. Continuing making sales offline and one your POS is online it will automatically sync with your store’s cloud. Take your inventory management with you with Hike’s mobile POS. View stock information in real-time, no matter where you are and action stock transfers on-the-go. Don’t just restrict your sales in being mobile, but every part of your business. Hike’s terrific support team is ready 24 hours, 7 days a week to answer all your questions. Our live chat team are quick to respond and free to use. Additionally, our extensive range of resource documents have been designed to help you on your retailing journey. We’re here to help! Mobile POS System with everything you need. The all-in-one mobile retail platform. Getting started with Hike’s Mobile POS is easy.